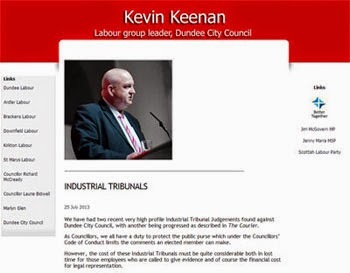 I am honoured to have been chosen by my friends and comrades in Dundee Labour Party to be the Scottish Labour and Co-operative Party candidate for Dundee City West at next year's Scottish Parliament election. 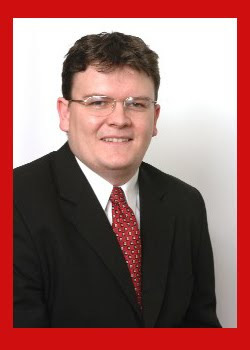 I will be fighting for every vote in this election and listening to the concerns of the people of Dundee City West. 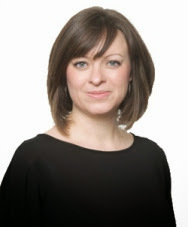 I will be a strong voice for Dundee in the Scottish Parliament and I will stand up for Dundee, putting the interests of our city and its people first. This afternoon I attended a meeting of the group planning West End Christmas week. The week will be between November 20th and 27th. 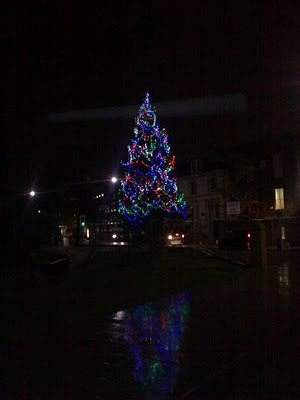 There will be events at Dundee West Church on 20th November and the concert and lights switch on on 24th November. This afternoon I attended a meeting of the Finance Committee of Dundee Ice Arena. This is an important part of the work of the Ice Arena. The Ice Arena is a great facility for our city and is well worth a visit, please take a look at the Ice Arena's website. There are regular skating sessions, as well as curling, ice hockey and even speed skating. Today is International Credit Union Day. You can read about this event on ABCUL - the Credit Union's trade body's website. I am a member of Discovery Credit Union and I would urge anyone who can to join a credit union. 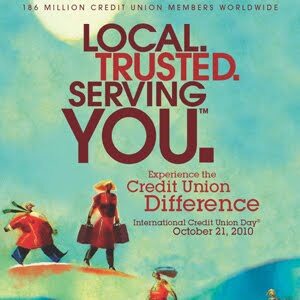 Credit Unions are local financial co-operatives which serve the interests of their members. They are more relevant than ever after the credit crunch, when the banks let down their customers and the public. Like everyone else I took a great deal of interest in the Con Dem government's Spending Review which was announced on Wednesday. 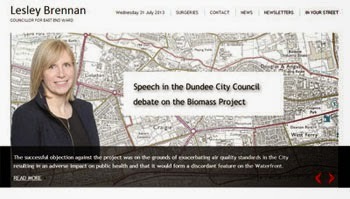 I am very concerned about the impact this will have in Dundee and beyond. My colleagues Iain Gray MSP and Ann McKechin MP have made their views known about the review. Like Alan Johnson I was appalled that Tory MPs were laughing as these announcements were made. You can read Johnson's speech here. There is an alternative and a better way to deal with the current economic problems. You can tell Labour you views here. This afternoon I attended the City Council's Scrutiny Committee. There were a number of very interesting reports at this committee. The Social care and Support Services and Housing Support services received a very good report. Throughout this report the links between social care and health care are highlighted. There are good links and working practices, I sought an assurance that as we move forward that service changes and the cuts which the Administration are bringing forward bear this in mind. It would be ridiculous for us to make changes to council services which have a knock-on effect on other services. I also asked about how officers plan services when performance indicators highlight the need to employ more staff but budget pressures and council policy looks to cut numbers of staff. I was pleased to be told that service delivery was the most important factor. I certainly hope that is the case, but I will be keep an eye on this. 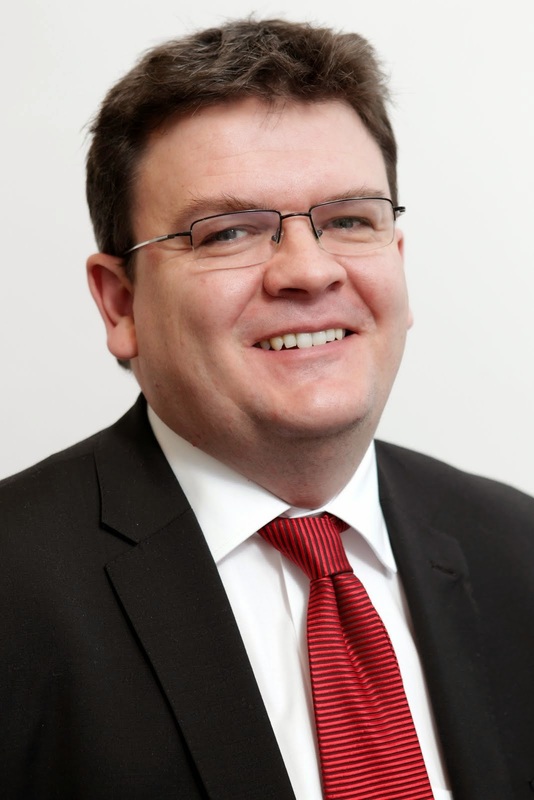 I was pleased to hear that the council had recognised that it doesn't need to produce vast numbers of reports such as the council's glossy Performance Report. I was astonished to hear that each copy of the report that was produced cost £14. Whilst we need to make sure that information about the council's work is available to everyone but I think there must be more cost effective ways of producing this information. 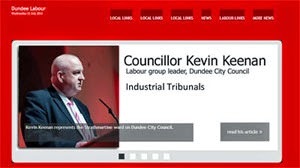 I have called on the City Council to make its views known to the Scottish Government over the need for Learning and Teaching Scotland (LTS) jobs to remain in Dundee after the organisation merges with Her Majesty's Inspectorate of Education (HMI(e)) in July next year. I have some concerns about whether this proposed merger will be good for Scottish education, but I am also very concerned that the Learning and Teaching Scotland office currently in Dundee remains here. Dundee does not have its fair share of Scottish Government jobs and I want to make sure that those that are in the city remain here. I have written to the City Council's Chief Executive asking whether the Council has made any representations about this important issue. In the current economic climate we must do all we can to stand up for Dundee and deliver as many job opportunities in the city as possible. I hope that the City Council will speak with one voice calling for, at the very least, those jobs which are already in the city to be retained in the city. 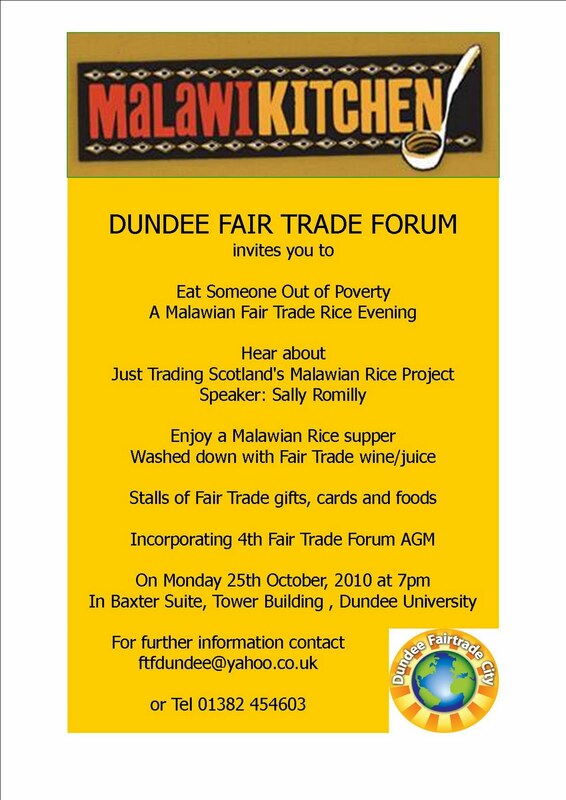 The AGM of the Dundee Fairtrade Forum takes place on Monday 25th October at 7 pm in the Baxter Suite of the Tower Building in the University of Dundee. There will be a talk on Scotland's Malawian rice project. It is important to support the work of the Fairtrade Forum, which led to Dundee being declared a Fairtrade City. There is however much more to do and I hope that the Fairtrade Forum will keep up the pressure to ensure that Fairtrade is promoting throughout the city. I think that the City Council could do an awful lot more. If you are interested please come along to this meeting. Like many other people I have been saddened by the plight of Dundee FC who are now in Administration. 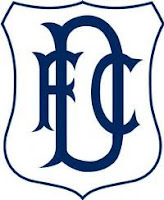 I am not a supporter of Dundee FC but this is an important issue for the whole city. I support more of a role for the fans in the running of the club. The prevalent model with a rich owner has been shown time and again not to be a panacea. It does not provide guaranteed success either on or off the park. I wish the supporters' trust Dee 4 Life all the best in trying to save their club. Their views after meeting with the Administrator can be found here. Supporters Direct exists to promote fan ownership of football clubs, this works in many clubs in Germany and is good enough for FC Barcelona - surely it is good enough for Scottish clubs. Owners of football clubs are letting down the supporters in the same way as bankers let down the whole of society, there is a need to look at different models. I support the co-operaitve fan ownership model. Wednesday sees the Con Dem government announce its cuts agenda. I think in general the government's plans are cutting too deeply and too quickly and will have a negative impact on the most vulnerable in our society. Labour's new Shadow Chancellor Alan Johnson outlined Labour's views on the economy in a speech on Monday. You can read his speech here. 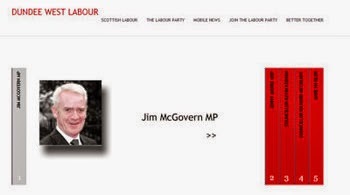 You can also let Labour know your views by visiting this website. Promoting growth and defending jobs should be the priority. On Monday evening I attended a meeting of the Development Management Committee. There were a few interesting applications before the committee. You can read the committee agenda by clicking the link above.